LATE MODEL! DOUBLE BUNK! VERY CLEAN! 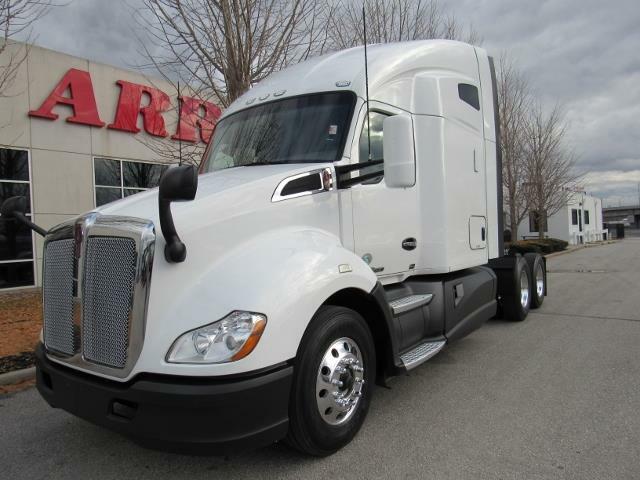 You snooze you lose on this very clean late model KW T680. Nicely equipped with the 455 HP Paccar engine, 10spd, vantage interior with a double bunk 75" sleeper! Hurry in or call today so you don't miss out on the opportunity to own this truck!